IoT is changing the way companies approach their businesses, industries, and markets by giving them tools to improve their strategies. Increasingly, more companies are taking advantage of IoT benefits to operate more efficiently, better understand customers & their buying patterns, and increase the value of the business. Our Internet of Things Division is focused on the development and implementation of large-scale IoT public and commercial projects, including smart cities, smart buildings, telemetrics, sensors, parking & traffic solutions, and industrial monitoring. One of the main benefits of IoT is that it helps people in their daily routines, enabling them to do a more creative job by automating tasks. This leads to a more productive labor, and consequently to save and conserve energy and costs. 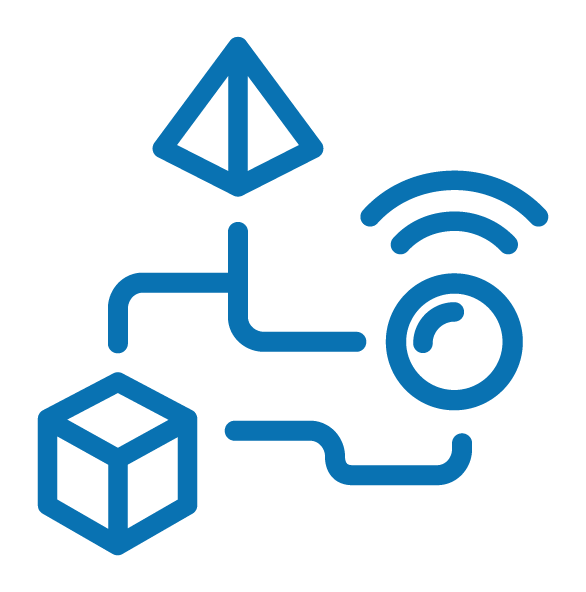 Internet of Things encourages communication between devices without human intervention, connecting objects digitally with wireless infrastructure leading to a faster and more efficient way of working. The interconnection of technology in an automatic way is generating more effective customer experiences by increasing comfort and convenience, leading to a better life quality.